Backed by our adroit team of professionals, we are able to provide our clients with an assorted gamut of Finished Upholstery Leather. Situated at Vadapalani, Chennai, Tamil Nadu, “Taipan Leather Pvt. Ltd.” has the caliber to cope up with the active necessities of our customers in fixed time frame. We are a Private Limited Company that is engaged in the operations of manufacturing, trading and exporting. Since 1997, we are expanding rapidly in the market to deliver the qualitative products in the marketplace. 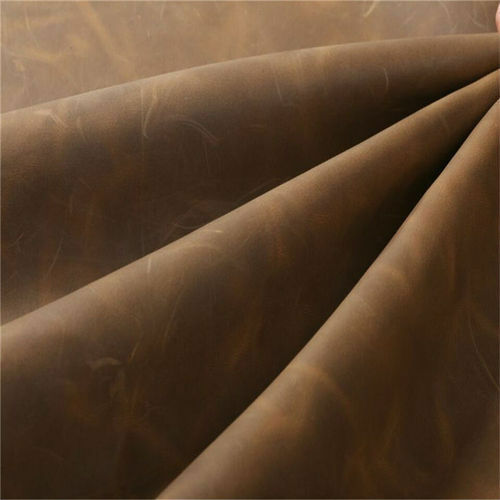 The assortment of products we offer for our customers include Aniline Leather, Leather Sheet, Upholstery Leather, Leather Suede, Cabretta Leather, Chamois Leather, Leather Wallet and many more. Furthermore, we have catered to diverse necessities in the past and have a good work relationship with all of them without any complaints from our customers.